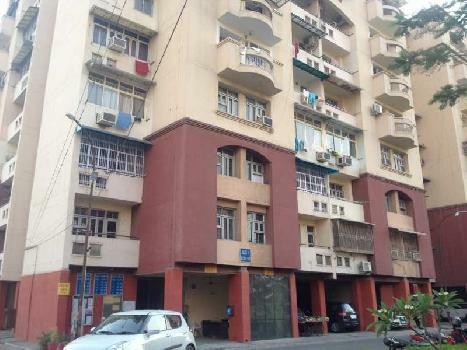 A spacious 3 bedroom flat is available for rent in aashirwaad chowk, New delhi. It is located on the 4 floor. The flat has mosaic flooring. The flat has 24 hours available water supply and no/rare powercut. The property is fantastically located and is much sought-After. The property is available at a very competitive monthly rent.